Because this girl is NOT THROWING AWAY HER SHOT!!!!! 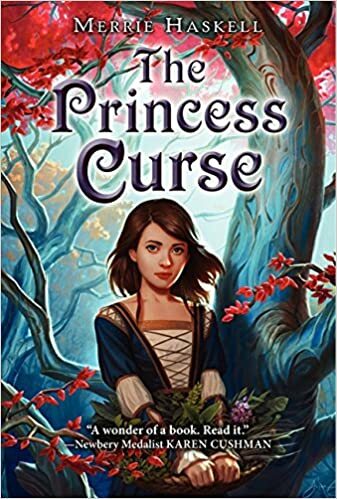 This book is a classic retelling of both The Twelve Dancing Princesses, by the Brothers Grimm, PLUS Beauty and the Beast, by Gabrielle-Suzanne de Villeneuve. I have to admit that it felt a little slow in the middle but certainly regained my attention for the ending. If you’re looking for a classic read-alike, I think you’re going to like this one!